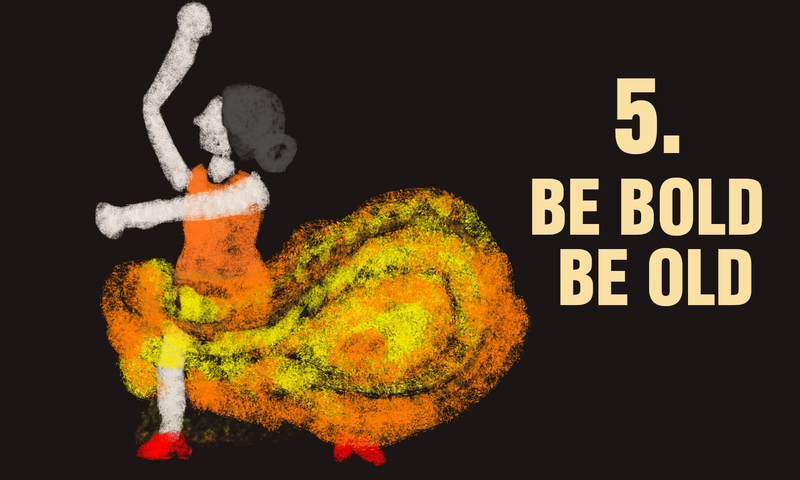 In Flamenco Dance, it is all about HOW you carry yourself. 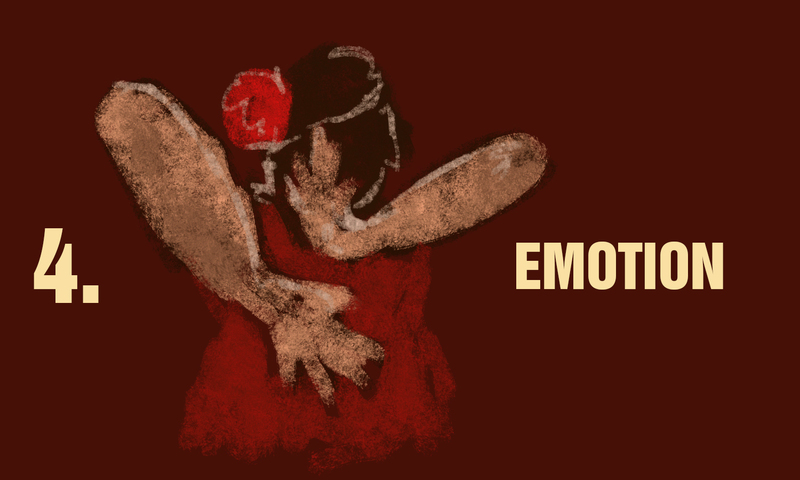 Flamenco is a very emotional expressive performing art. 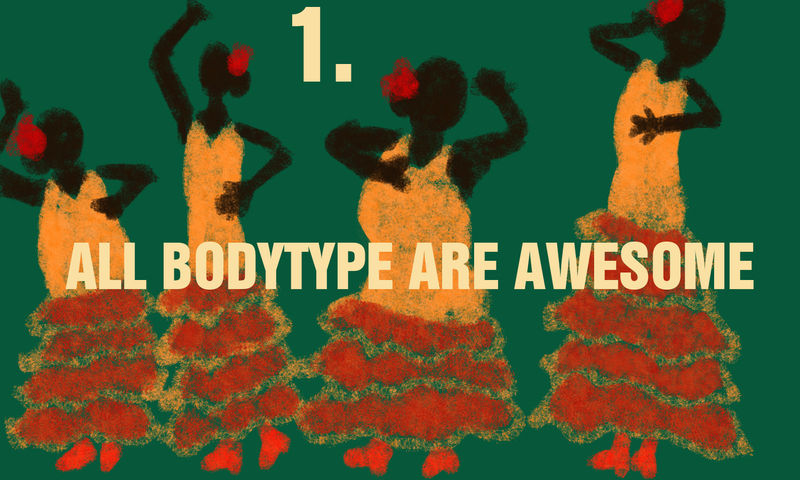 No body shaming in Flamenco. put their foot down to make some noise for the dance. 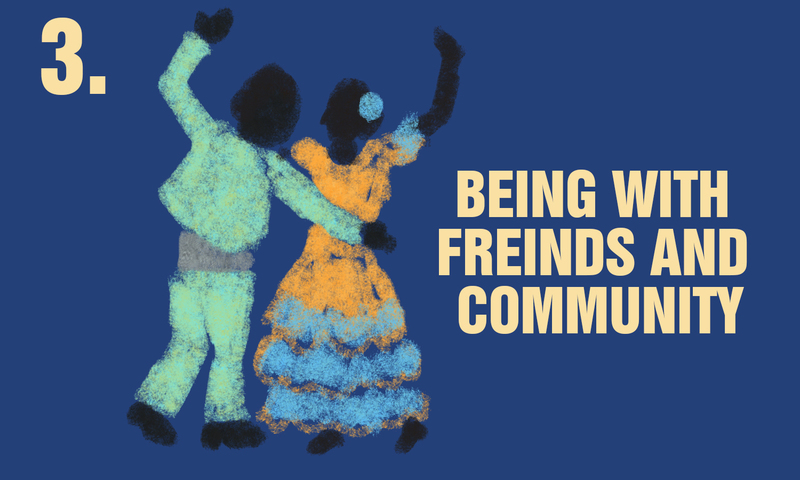 Flamenco are always community gathering. With Musicians, Dancers, Families and Friends. performance when they see something they like. it though your movements take courage. Many people are very scared to feel. 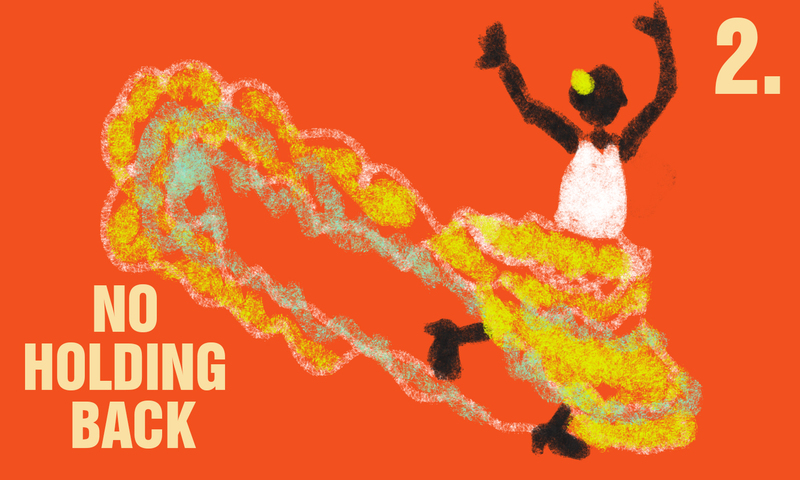 Flamenco gives emotions a gateway to release. maturity to adequately convey the duende (soul) of the genre. until their thirties and will continue to perform into their fifties and beyond.